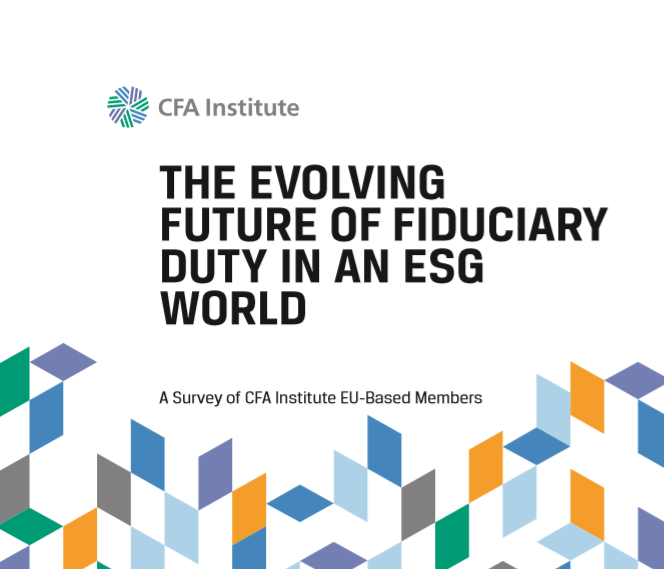 A new report by CFA Institute and the PRI Highlights Best Practices in ESG Integration Across EMEA. 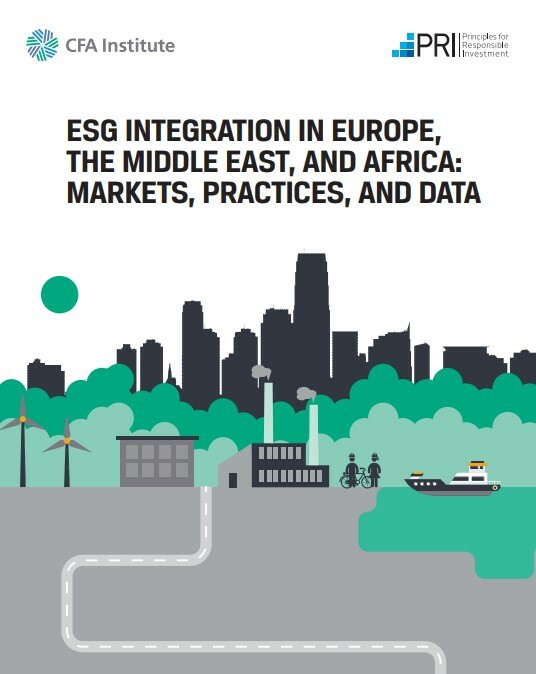 Findings Show Wide Range of ESG Integration Practices in Eight EMEA Markets from the United Kingdom to South Africa. 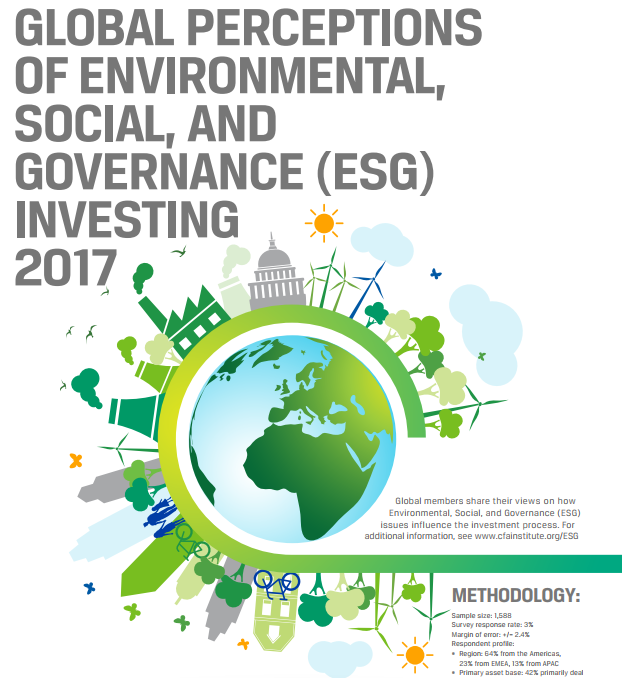 PRI’s 2017 reporting framework, which collates the ESG practices of practitioners around the world. 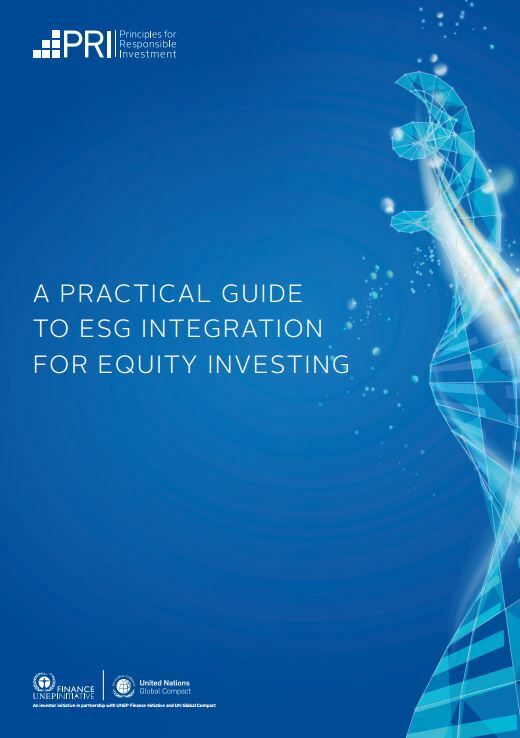 To better understand how ESG factors impact the capital markets (share prices, corporate bond spreads, and sovereign debt yields) and how frequently investors do and do not integrate ESG data in their investment analysis and process, the firm YouGov was commissioned to administer a global survey on ESG integration [YouGov] The survey asked questions to gauge investor attitudes toward ESG integration as well as to obtain a better understanding of how ESG integration is done in practice. Research was carried out among stakeholders in 17 different countries. The United Arab Emirates (n=2). 23 workshops were held to accompany the survey. 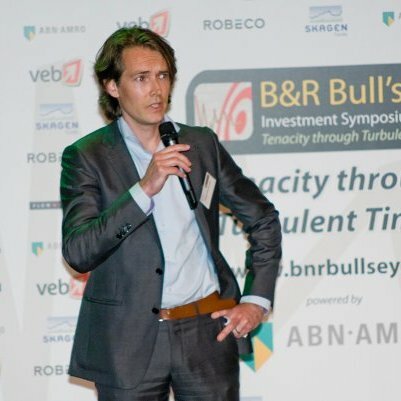 Nine workshops were held in the EMEA region, including workshops in France, Germany, the Netherlands, Russia, South Africa, Switzerland, the United Kingdom, and the United Arab Emirates. The purpose of these workshops was to provide color to the results of the survey. Workshop participants were split into groups of six to eight and discussed and contributed their views on the preliminary results of the survey. 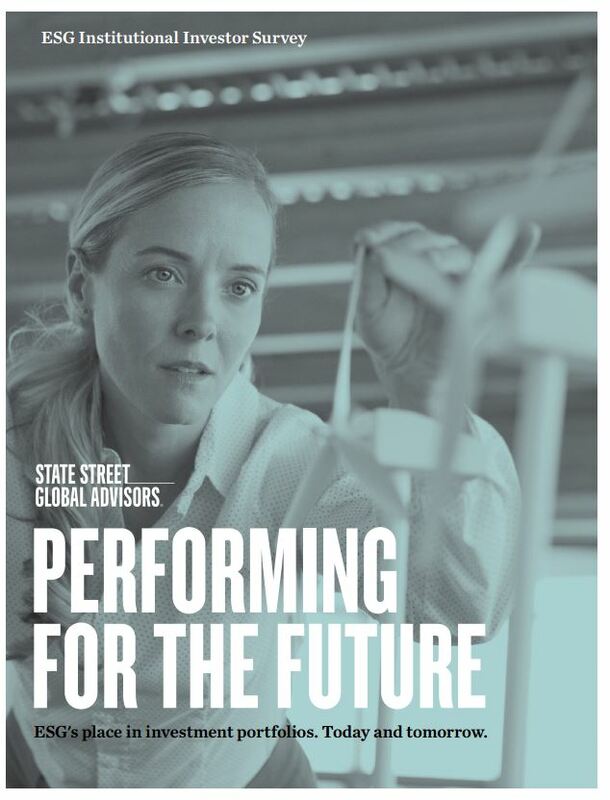 From the workshops, we were able to collect insights from local practitioners who are predominantly non-ESG investment professionals.